Don’t just dream of learning to fence, come join us and find your sword. Learn the techniques and tactics of the sword in a fun, exciting, safe environment. We want you to come join us and meet others who want to challenge themselves and hang out. Houston Sword Sports is an organization devoted to bringing the sport of fencing to the people of Houston. We want to share this safe and exciting sport with you and help you meet new people, challenge your mind, and get some fun exercise. Houston Sword Sports is a fencing club with a new philosophy. Fencing is a fast-paced, dynamic sport that challenges the mind and body. We all have sword fantasies and dream of fighting our way to the top, testing ourselves against our adversary. Join us to tap into this and learn about yourself as you learn how to fight with a sword. We are fencers who want to bring our joy of the sport to Houston and give everyone a chance to experience fencing. Coaches Dan Gorman, Liz Mayerich and Benoit Bouysset have over 45 years combined coaching experience teaching all levels of fencers. We want to bring a fun exercise and social experience to you. 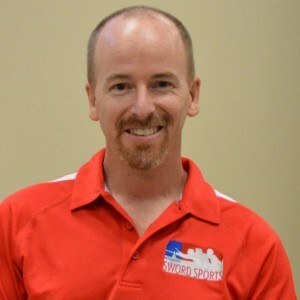 Dan Gorman is a co-founder of Houston Sword Sports who’s been teaching classes in the Houston area since 1998. 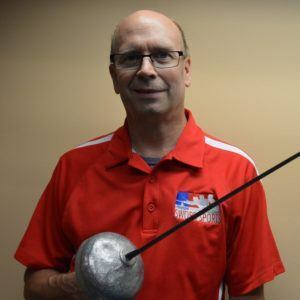 Introduced to the sport at Purdue University in the Fall of 1990, Dan has coached at the Texas A&M Fencing Club from 1997-2006 and Salle Mauro Fencing Academy from 1998-2014. He left that position to start Houston Sword Sports and bring fencing to all of Houston. Coach Liz Mayerich is a Prévôt in epee and a Moniteur in foil. She began fencing in 2002 at Texas A&M University. 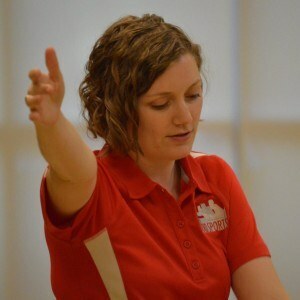 She has coached at Salle Mauro Fencing Academy, Texas A&M Fencing Club, Peoria Fencing Academy, and from 2009 to 2014 was the head coach of the Cavalier Youth Fencing program at The Point Fencing Club and School in Champaign, IL. She also coaches the University of St. Thomas Fencing Team. 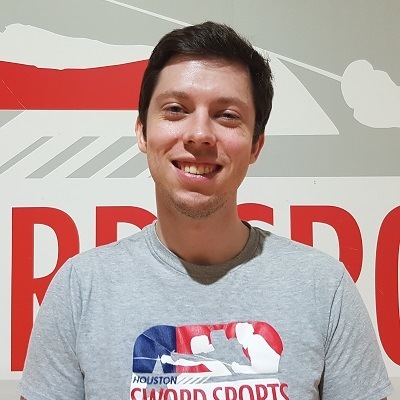 Maître Benoît Bouysset is the former US Men’s Epee National Team Coach and the former Resident Coach at the Olympic Training Center in Colorado Springs, CO. He’s also a three-time world champion fencing master and an internationally recognized coach. 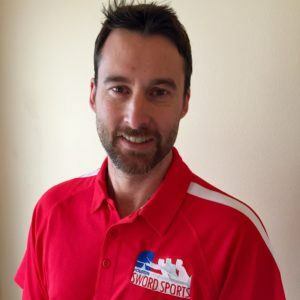 Prior to arriving in the United States in 2010, he served as head coach and director for fencing clubs in southwest France for more than 13 years. Jon Robinson has been fencing since 1995 and brings his boundless enthusiasm for everything fencing to every training session. He is concentrating competitively in Epee, but in true French tradition studied foil for several years before switching weapons. The father of 2 girls, he understands and loves children of all abilities and ages. This coach wants kids to learn how to fence, but to have fun too! Jon also sails a racing catamaran, leading to one young student saying the coach was "training to be a pirate." Jon is a master toolmaker, and has made parts for a wide variety of machines, devices and vehicles. Some of the parts he’s made are currently orbiting Earth on the International Space Station. 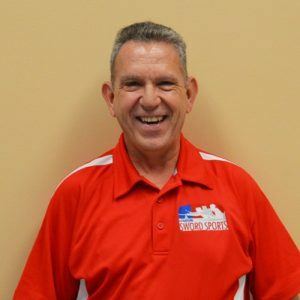 COL(Retired) Michael Mergens is a competitor and a USFA certified Armorer, Coach and Referee with over 36 years of experience in the sport. He is a former member of the USA Fencing Signal Equipment and Material Installation (SEMI) Committee and has worked as the Head Armorer and Team Armorer for many of the USA Fencing National and International events, most recently as the Head Team Armorer for the 2015 Junior/Cadet World Championship Team and Head Armorer/Technician for the 2014 World Saber Grand Prix. He has formed several clubs in the Houston area, two of which operated for over 20 years. Carl Hawley began fencing in 2005 at Salle Mauro Fencing Academy before fencing for Ohio State University in 2008-2009. Carl is an outspoken supporter of lefty superiority, saber superiority, oxford commas, irony, unordered lists and belaboring the point — in that order. Hayley Gillen is a native Houstonian. In 2004, she began her career fencing foil at Bayou City Fencing Academy but found her true passion in Saber a few years later at Salle Mauro Fencing Academy where she met Dan Gorman. There, she picked up Epee and has since competed on a National level in all three weapons. In 2009, she became a USFA rated Referee in all weapons. She began splitting her time between refereeing and fencing at tournaments. 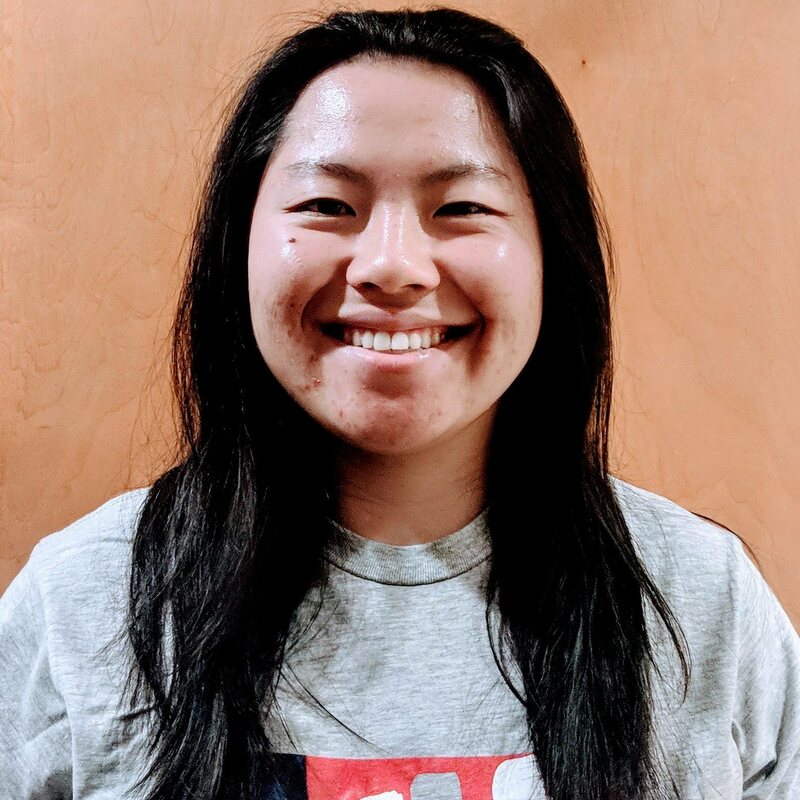 Hayley has extensive training in all weapons and hopes to share her love and passion for the sport with anyone willing to have fun and learn something new!